Very Selesnya. 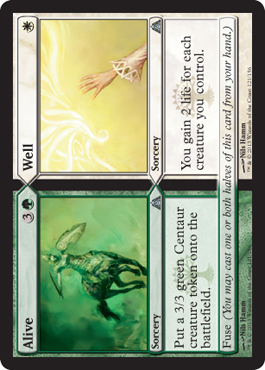 I like Well, and Alive is pretty good, especially when you cast them together. YES! 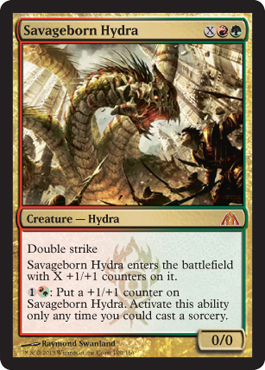 Oh, the perfect card to add to my Boros deck... Shoot, forget Firemane Avenger... 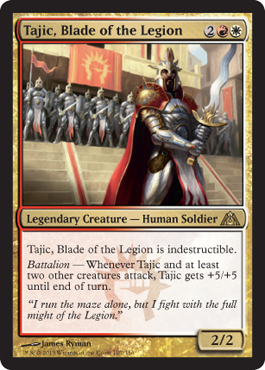 I'm putting Tajic in! He'll become a 7/7 that can't be destroyed! 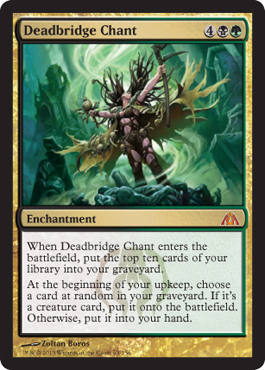 Already love this card. Whoa! 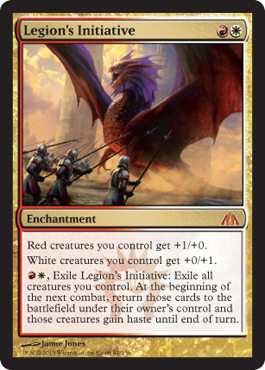 5 mana for a 4/4 that has lifelink and protection from its own colors (hit it with a Mizzium Mortars ASAP!). 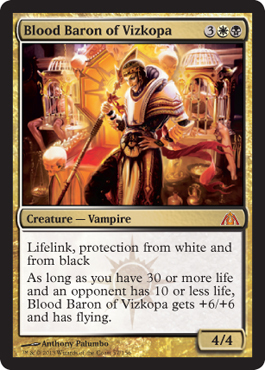 And then when you have over 30 life and an opponent has 10 or less life, it becomes a 10/10 with flying? WHAT? 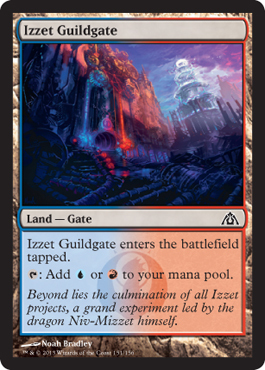 Well, I could see this being pretty damn useful in Commander/EDH. 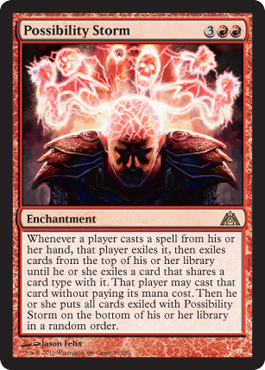 Kaalia deck anyone?